Having a candy buffet for your wedding or hen party is on trend. You don't need to worry we have a full range of candy buffet accessories to help you. 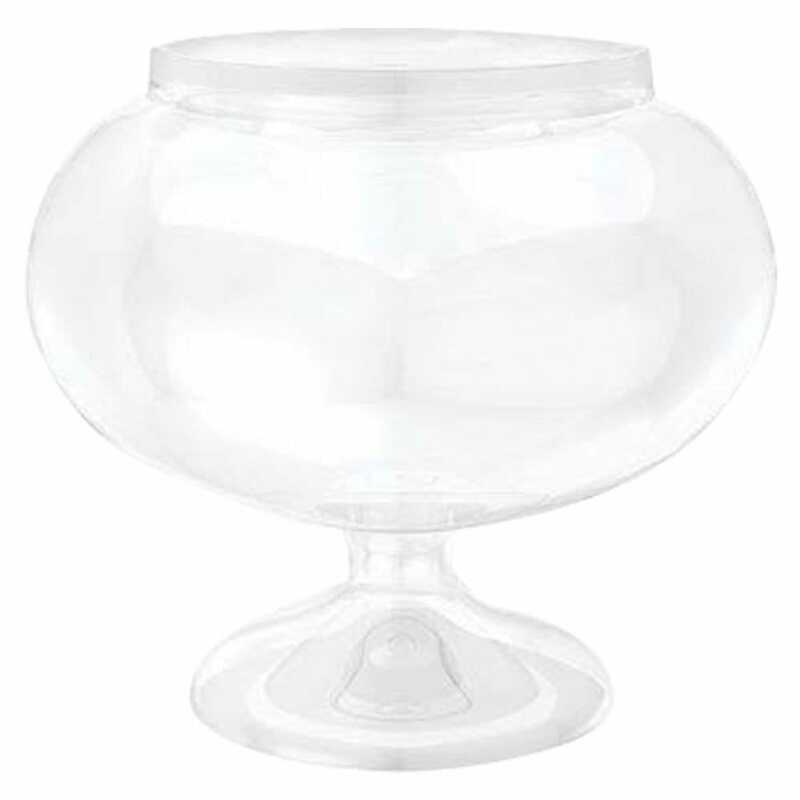 This candy buffet display bowl is a beautiful shape and will display your sweets and treats perfectly. Great candy bowl! Ordered two of these for the candy buffet at my daughters christening, they were great! Perfect size, lovely shape and we had so many complements!